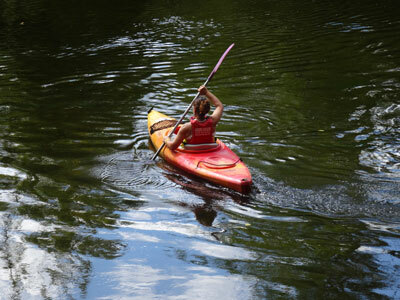 Very stable canoes 2, 3 or 4 places, with or without files are proposed to you. Either 2 or 3 people, or 2 children under 12 and 2 adults. For the purists, the 2 seater Old Town canoe will always have its amateurs. For 1 or 2 people, either in closed kayak (without skittle) or in "sit on top", you benefit from more independence for the descent you choose. Caution one gets more wet with the double paddle when one is not accustomed. 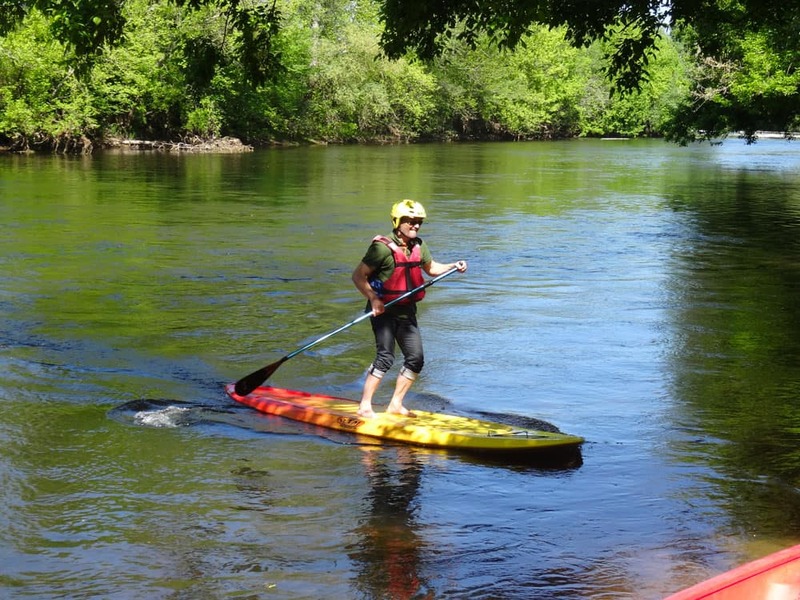 For these 3 activities, you can park your car free of charge on our canoe base in Les Eyzies, then our minibus will take you to the start of the course you have chosen. 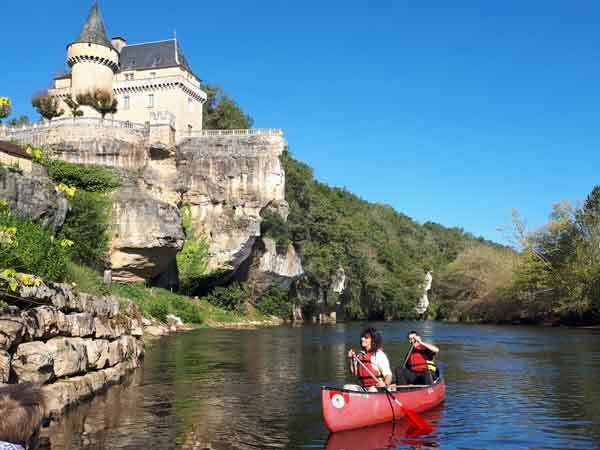 Discovery trails in the Vézère Valley are offered throughout the day, either in canoeing, kayaking or paddle. 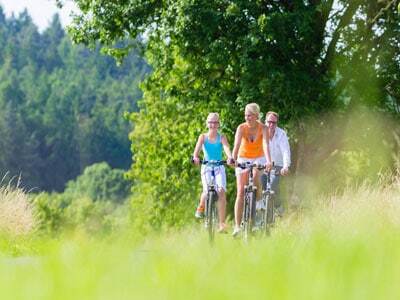 You can also leave our base by bike to visit the Dordogne and our beautiful Périgord Noir. Which you can discover with our two wheels. 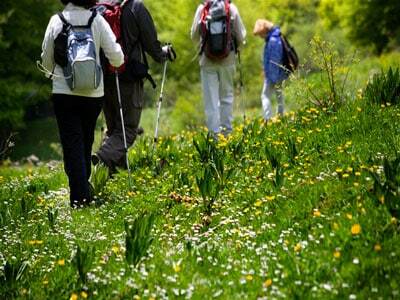 Go on foot and go back in canoe. Think of taking your picnic, a welcome area awaits you before boarding.